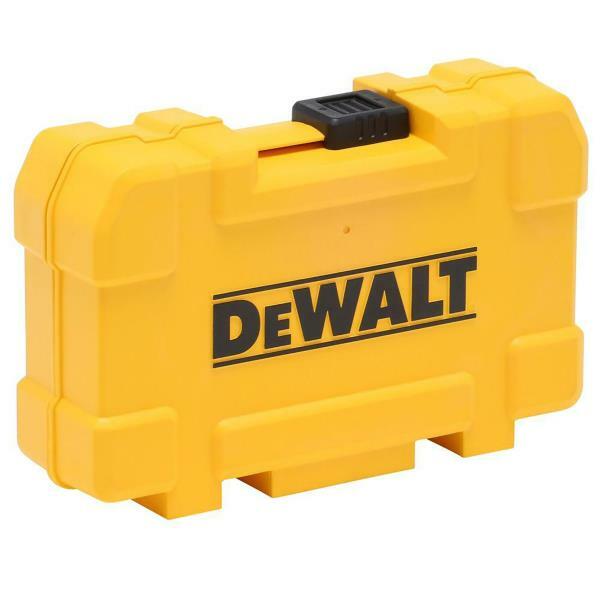 Securely fasten assorted sizes of flathead screws, Phillips screws, Torx screws and square bits with this 30-piece Magnetic Screwdriver Bit Lock Set from DEWALT. It includes a magnetic screw lock sleeve so you won't drop any fasteners and a bit tip holder provides extended reach when your power tools need to operate in cramped spaces. The bit tips are precision-machined to snugly fit screw recesses, resulting in fewer stripped screws.